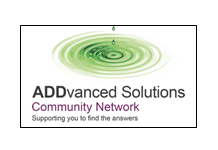 Through our community-based groups, programmes, and opportunities that raise awareness; develop skills; share learning experiences; and build confidence, we support children, young people, and families living with neurodevelopment al conditions, learning difficulties and associated mental health needs. 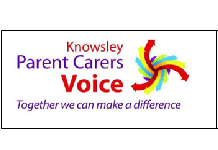 The Knowsley Parent Carers Voice are a group of parents and carers of children with special education needs and disabilities from Knowsley. 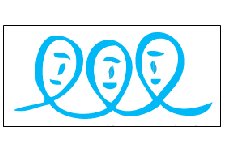 Our children are of various ages ranging from new born to 25 years of age. 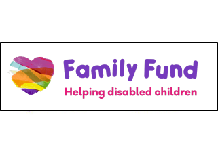 Our aim is to work in partnership with Education, Social Care and Health & Wellbeing services to influence and develop quality services for children and young people with Special Educational Needs and disabilities in Knowsley. 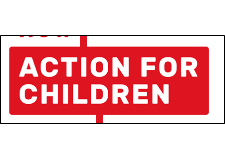 We work to improve understanding of challenging behaviour, empower families with information and support, and help others to provide better services and more opportunities. 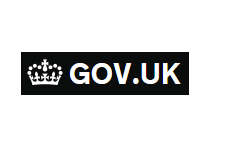 Up to date information on public service information from the Government.